SM Supermalls just launched their beefed up website and it’s a must-click for smart shoppers, mall event goers and promo-loving digital fans. W E B S I T E A N D W I N P R I Z E S ! 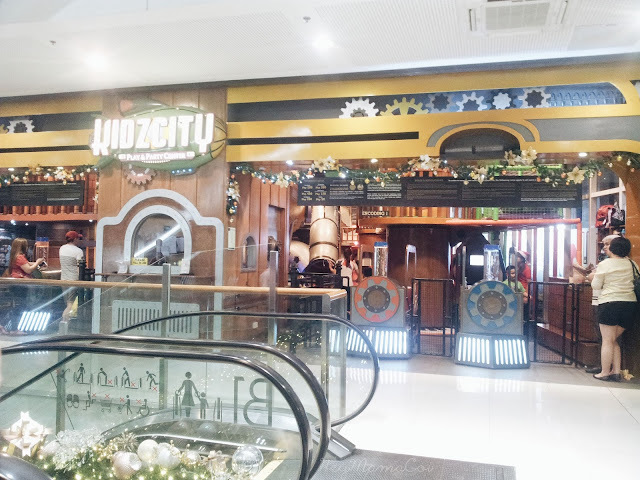 Everyone of us had our own happy memorable experience that happened inside an SM mall. 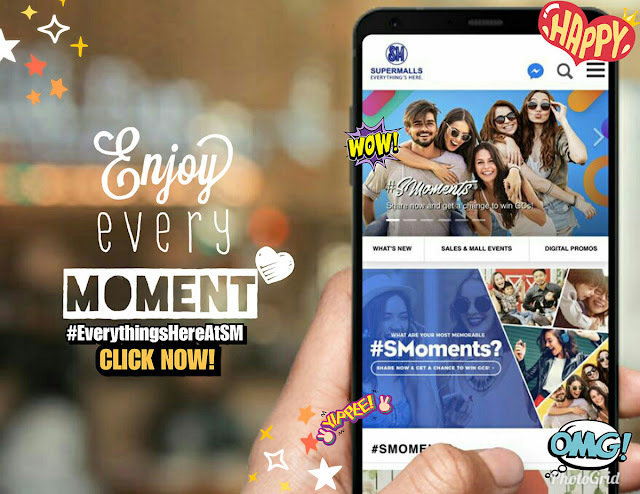 With the improved site, we can now share those unforgettable "SM Moments" (a.k.a #SMoments) and have a chance to get featured plus win SM shopping money! S M N E W S, E V E N T S A N D S A L E .
No need to look anywhere else for the freshest news and updates about the latest events and 3-day sale at your favorite SM malls. Surely, everything's here for the ultimate SM shoppers! Do you love joining SM Supermalls' digital promos on Facebook, Twitter, Instagram and Viber? Never miss a single contest with the help of the SM Supermalls’ website that houses all the links to the official social media promo posts. Truly, the SM Supermalls website is our ultimate digital space for all things SM with a fresh new look and features that match our most valued SM Moments! Discover it yourself by visiting www.smsupermalls.com now!